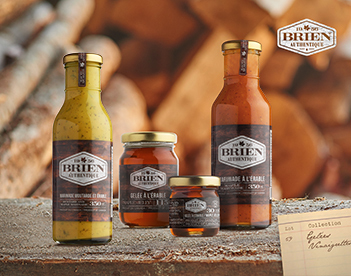 A line of homegrown products made with the highest regard for Quebec's local traditions and climate. 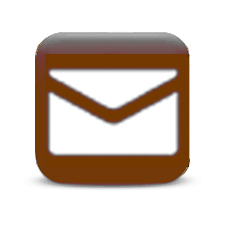 Authentic and innovative products sure to excite every maple-lover's senses. 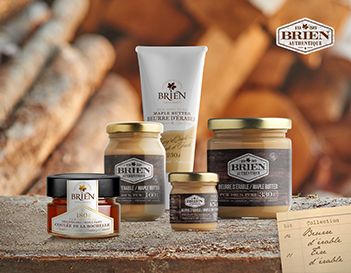 Introducing the Authenticité Collection, which celebrates Québec traditions and the solid reputation of Brien products. A wide range of all-natural, high-quality products that are the culmination of time-honoured recipes, skilled craftsmanship and state-of-the-art equipment. 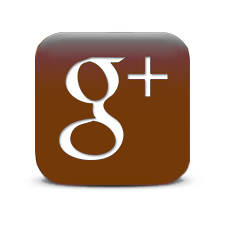 Indulge your taste buds! 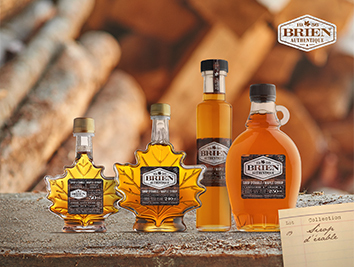 A popular homegrown product, Brien maple syrup is made using rigorous, time-honoured methods. 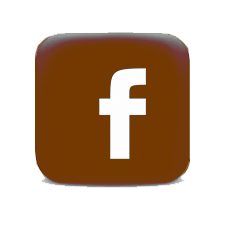 Discover this natural staple of Quebec cuisine, available in an array of formats and sizes! Our soft maple candies are both a feast for the eyes and taste buds! Discover a Brien product that's both crunchy and melt-in-your-mouth delicious! 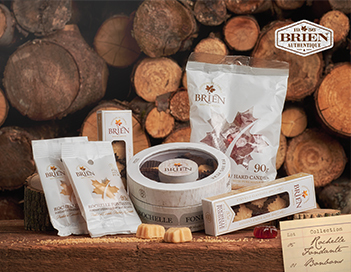 Introducing Brien maple butter, a treat worthy of the praise it has garnered around the world. A confection that is rich, creamy and utterly scrumptious, with a texture and taste that is sure to impress the best connoisseurs. at the iTQi 2016 for having an amazing taste! Maple butter, 100% pure, 45 g - 160 g - 330 g, Tube 230 g.
Coulée de la Rochelle - maple taffy 180g. 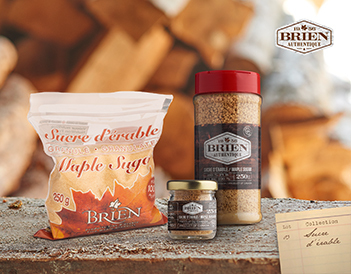 Everyone wants to get their hands on Brien maple sugar, especially because of its advantages over traditional sweeteners. 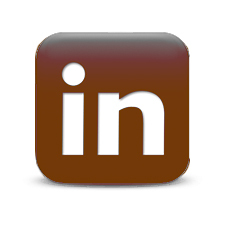 Crunchy to the taste, it makes a real difference in the kitchen, as in coffee. There are 1,001 ways to serve these key ingredients that will add flavour to any food or dish. The finishing touch that proves that maple can be added to anything, anytime! 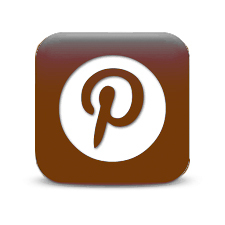 Add that final touch that will turn your easiest recipes into divine delicacies.